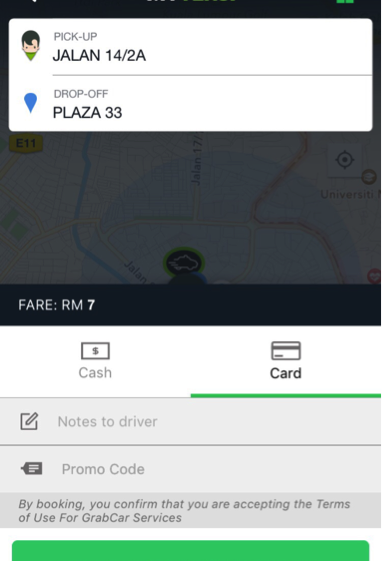 Mama always said, “Don’t get into a stranger’s car!” But today, ride sharing apps like MyTeksi have taken out much of the uncertainty of being chauffeured by a stranger by placing the power back into the commuter’s hands. 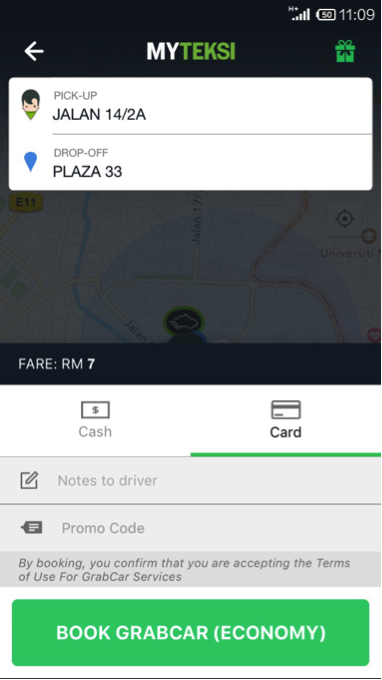 Recognising the need to make travel more safe and convenient, especially for female commuters, GrabCar, powered by the MyTeksi app, was created. GrabCar complements current transportation services and increases the number of cars on the road during peak hours to meet surplus in demand. Here are some safe and convenient features you may want to take note of during your next ride. 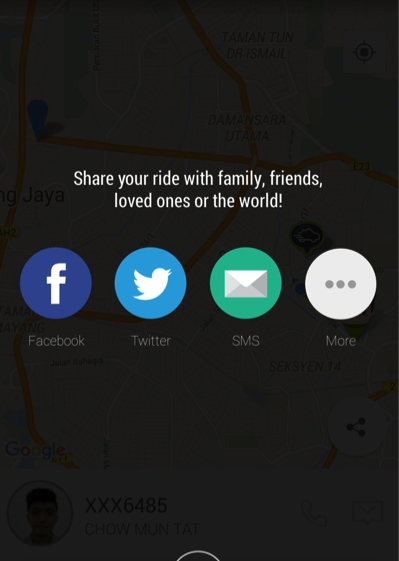 Just share your ride so that loved ones can track your journey in real-time using GPS technology. In case of emergencies, your driver can connect to the authorities with just a push of a button, so just ask. Every ride is a safe ride with GrabCar, as soon as you step into a GrabCar you are covered by insurance. GrabCar takes great care in making sure all our drivers pass through a comprehensive background check before they are let on our system.